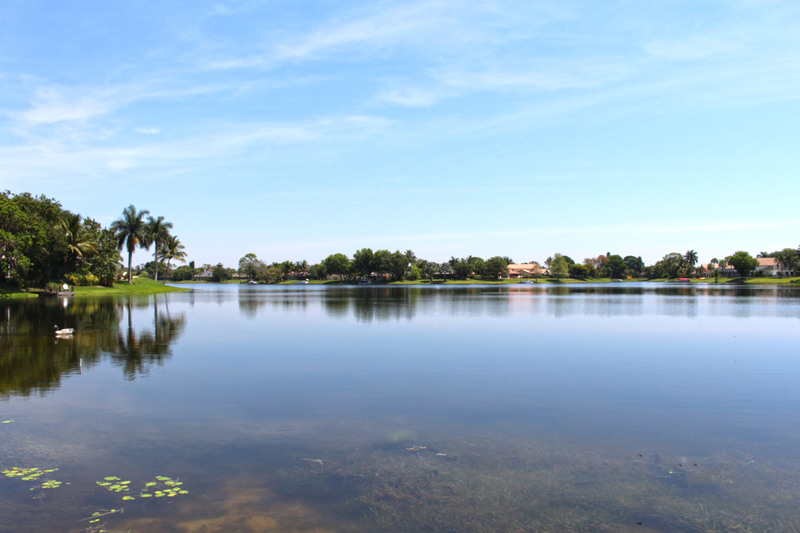 1310 Crown Pt, Wellington FL 33414 was sold by top agents in Meadowland Cove. Treu Group helped the seller of this Meadowland Cove home at 1310 Crown Pt sell and resolve the financial stress of an underwater home. We rememaking buyer’s dream come true. It takes more than just showing a home. Finding the buyer their home starts with listening and then skill comes into the equation. Treu Group Real Estate has the best agents that have experience and knowledge of the Lake Charleston real estate market.